Our Flag and Certificate Case is specially designed to proudly display either a folded 3 X 5 American flag or a 5 X 9.5 American flag (burial flag). It also has room to prominently display photos and medals. Often times, when a flag is presented to honor a veteran, a certificate of authenticity is given. Our flag case is designed to make that certificate feature as prominently as the flag. 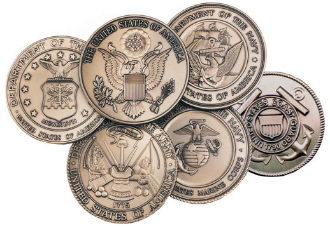 The case also has room enough to include medals in your display, if you so desire. 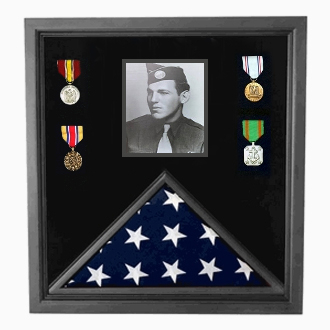 Our flag and Photo case is made with real cherry wood, with a clear plexiglass front and a solid black, boarded back, which enables any displayed medals to stand out. Our flag and photo display case comes in two specific sizes. The smaller of the two has the dimensions 26 1/8 X 20 ¾ X 1 9/16.This size will accommodate the regular 3 x 5 sized flag. For the larger burial flag, we have enlarged the dimensions to 26 x 30 x 3. 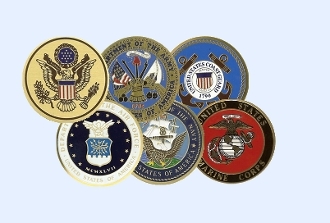 Orders for the Flag and photo display frame - Black Frame, American Made are usually shipped out within one business day to places within the USA and Canada.